From tow straps to lift kits, Pro Comp supplies the off-road community with high-end parts. The Californian company got its beginning manufacturing suspension parts, and has relied on their great reputation. 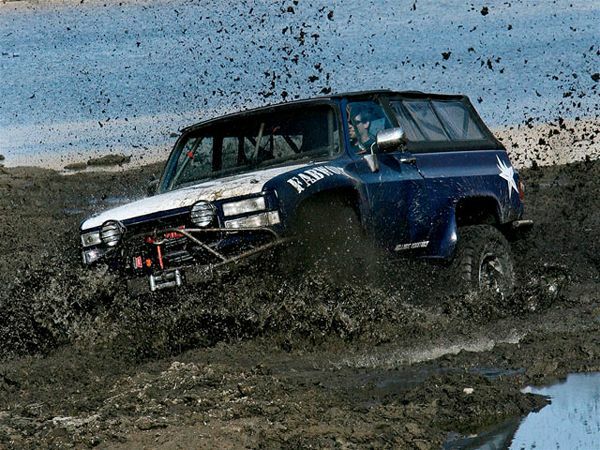 For off-roading enthusiasts, one of the most important facets of the products they purchase is their durability. Pro Comp made a name for themself by developing some of the toughest shocks available for the general public. Today, Pro Comp still offers their heavy duty lift kits and suspension components, but they also carry a full line of off-road performance tires and truck accessories. Read More.. This entry was posted in Miscellaneous Truck & SUV News, Trucks & SUVs and tagged 4wheel, company, Off-Road, pro comp, suspension. Bookmark the permalink.